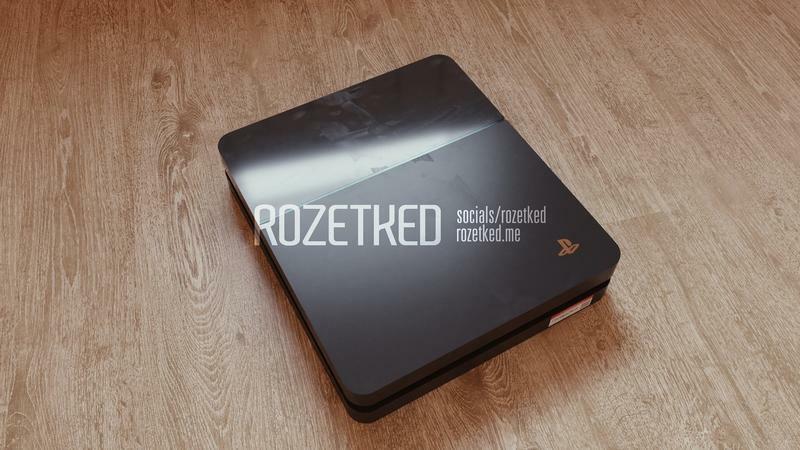 Photos of an alleged PlayStation 5 prototype were published online on Tuesday, potentially providing us with an early look at Sony's next-gen console. 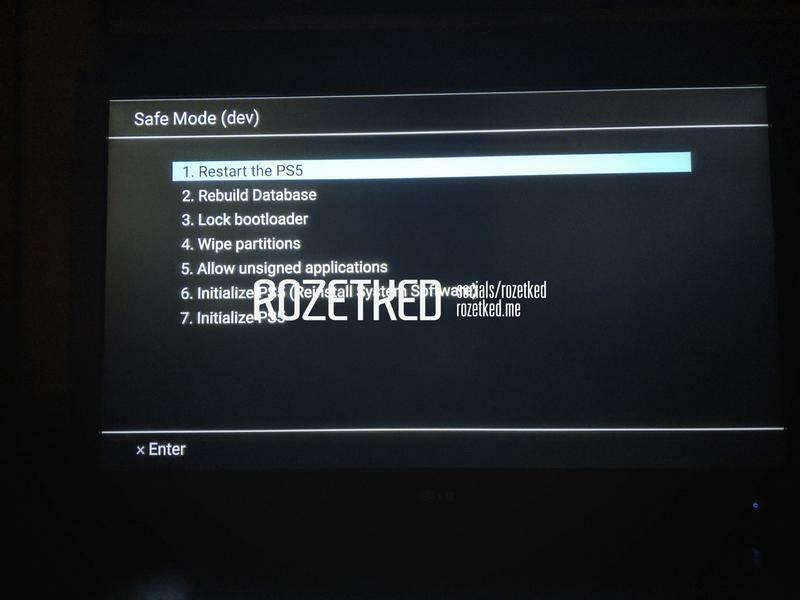 The images were shared by Rozetked, the site that recently shared leaked images of Google's rumored Pixel 3 Lite. The images were reportedly provided to Rozetked by an anonymous source, who confirmed that "the appearance of the device may change." Rozetked noted that it cannot vouch for the authenticity of the pictures, which to our eyes look more like concepts, rather than a real product. According to previous reports, consumers shouldn't expect Sony to release the PlayStation 5 anytime soon. In fact, a recent report from the Wall Street Journal claimed the console may not be released until 2021 at the earliest. Prototypes of Sony's next-generation hardware could very well be in developer hands, but at this stage it seems unlikely—at least in the form revealed in the images above. A report from Kotaku earlier this year said first-party studios who work closely with Sony had not yet been briefed on the existence of a PlayStation 5. "People across all the disciplines (design, art, engineering, etc.) at major studios working on games scheduled for 2019 and beyond have told me that if there is information about the PS5 at their companies, they haven't heard about it," Kotaku wrote in a report from April. 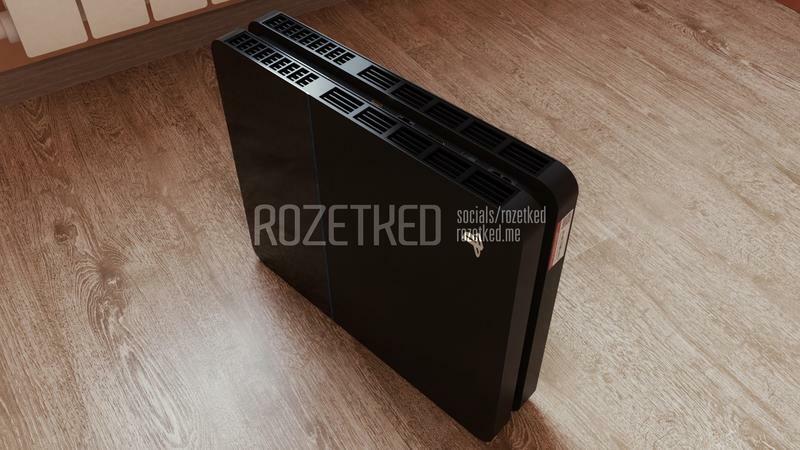 Not to mention the hardware shown off in the pictures published by Rozetked looks too polished at this stage in development. Even still, with the PlayStation 4 turning five years old as of November 15, the console is nearing the end of its lifecycle. Sony isn't holding a PlayStation Experience and recently announced it won't be at E3 in 2019, which means we have no idea when the company will announce a new console. It could be that Sony wants to have a quiet 2019 before coming back strong in 2020 with the PlayStation 5, but that's just speculation on our part.